Faced with the nationwide problem of cybersecurity skills shortage, a UK initiative carried out on May 4 a face to face cyber-off in attempt to widen the pool of experts in Britain. When found, nurtured and tested, the cyber gurus could be potentially recruited by British companies and organizations. In that light, on Friday the Bank of England played host to a face-to-face competition, organized by the Cyber Security Challenge UK. The challenge is part of a national competition which aims to identify the next generation of cyber defenders. The winners then go on to compete for the title of Cyber Security Champion of the year. Contestants encouraged to enter the Cyber Security Challenge by playing online or via an app, while the challenges designed by sponsoring companies "reflect those that security professionals on the front line of cyber security face every day." Participants must be 16 and over to compete, with "exceptions made for exceptional talent under 16." They also have to be a UK or an EU citizen and resident in the UK to take part. Lack of cybersecurity workers is a huge concern for British businesses, as more than two thirds of organizations find it difficult to recruit a sufficient number of professionals to ensure appropriate levels of digital protection. Britain's National Health Service (NHS) got crippled by the WannaCry ransomware in 2017, exposing the unpreparedness of the organization for cyberattacks. Since then, the UK government has been urged to "get a grip" and patch the systemic cybersecurity holes in case of future offensives. 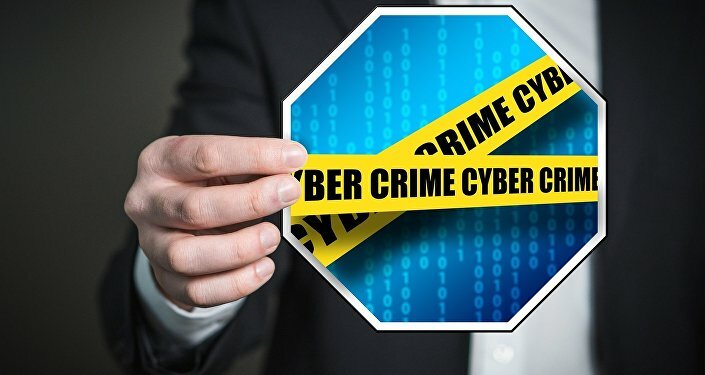 According to new figures, over four in ten of businesses and two in ten charities suffered a cyber breach or attack in the UK in the past 12 months. The UK is not the only country, whose businesses stand largely unarmed against potential systemic cybersecurity attacks. In 2017, research by International Information System Security Certification Consortium (ISC)², a non-profit organization which specializes in information security education and certifications, revealed that by 2022 there will be 1.8 million vacancies in the industry that will need to be filled. The General Data Protection Regulation law (GDPR) — a new law to kick in on May 25, 2018 and to set out rules for companies on using personal data — is trying to force European organizations to expand their cyber workforce, causing demand to outstrip the supply of expertise. Demand is driving record salaries with 39 percent of UK cyber workers commanding annual salaries of more than US$87,000. In April 2018, the UK Information Commissioner Elizabeth Denham, said with GDPR taking effect in just a few weeks, "it's more important than ever that organisations focus on cyber-security." "We understand that there will be attempts to breach systems. We fully accept that cyberattacks are a criminal act. But we also believe organisations need to take steps to protect themselves against the criminals. I'd encourage organisations to use the new regulations as an opportunity to focus on data protection and data security," the Commissioner added.